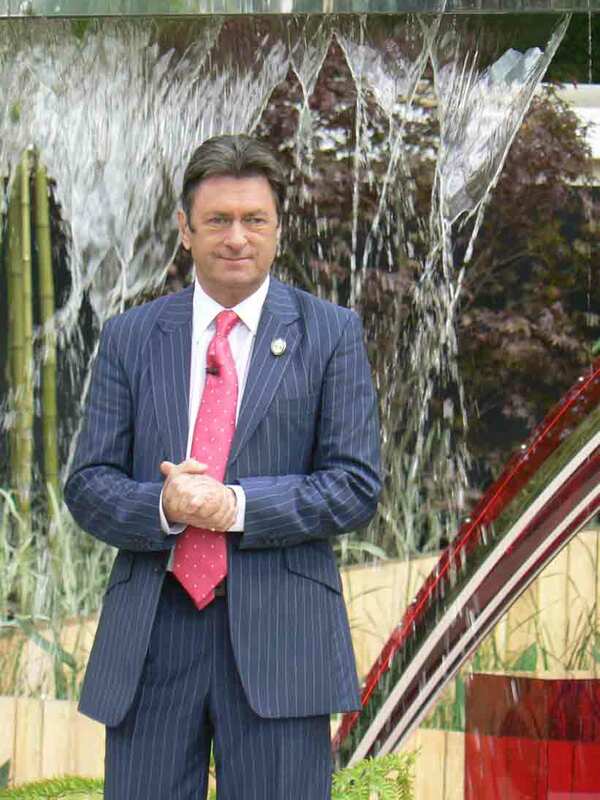 Alan Titchmarsh plans to avoid the gardens of the great and good – and focus on plots made by ordinary Brits in his new ITV1 series. Love Your Garden, which starts at 8pm on Friday 10 June, will see Alan travel the UK to track down inspirational home gardens. The former Ground Force star will show viewers how to recreate the look themselves. Alan’s team of co-presenters have been revealed as food expert Valentine Warner, former Channel 4 City Gardener Matt James, wildlife expert Charlotte Uhlenbroek and garden author and blogger Laetitia Maklouf. Each episode will focus on viewers’ dream domestic gardens, from the traditional British cottage garden to rose gardens. 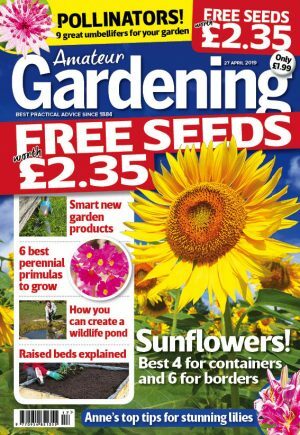 Alan will meet the owner of each garden featured and reveal the story of its creation. FULL SERIES PREVIEW: Don’t miss AG’s 11 June issue!